We had a great guest speaker from Illinois Mutual on hand to discuss how to sell disability income insurance and the take away is a phenomenal approach to help you sell more! She focused on how to get started, but more importantly, strategies and concepts to increase your disability income insurance sales. It provides income protection which offers an income stream when you are unable to work. Many times insurance producers ask us about DI and seem to think there is some level of complexity. The hardest part of selling DI is getting clients to believe they have a realistic chance of becoming disabled before retirement. Did you know that one in four of today’s 20 year-olds will experience a disabling event before they retire? So ask yourself this, are you properly communicating the risk of disability to your clients? 25% of today’s 20 year-olds will experience a disabling event before retirement. This screams opportunity, especially when you consider that 51% of the population has openly admitted their concern about their ability to support themselves if they were to become disabled. We as insurance producers should be communicating the need and offering realistic options. We reviewed a sales tactic in our training this week that really makes selling Disability Insurance simple. The M.U.G. plan is a great selling tactic to simplify DI for your clients and increase your sales. When you think of it in this simple way, it makes the discussion with clients much easier. 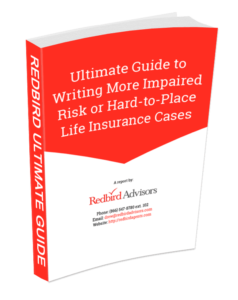 If you traditionally sell life insurance or property and casualty, you can easily start generating Disability insurance leads immediately by introducing the MUG concept to your existing clients. Let’s walk through an example of how you can use the MUG plan at the conclusion of every single sale. You have just delivered a life or P&C proposal or policy and at the conclusion of the appointment you simply ASK the following. 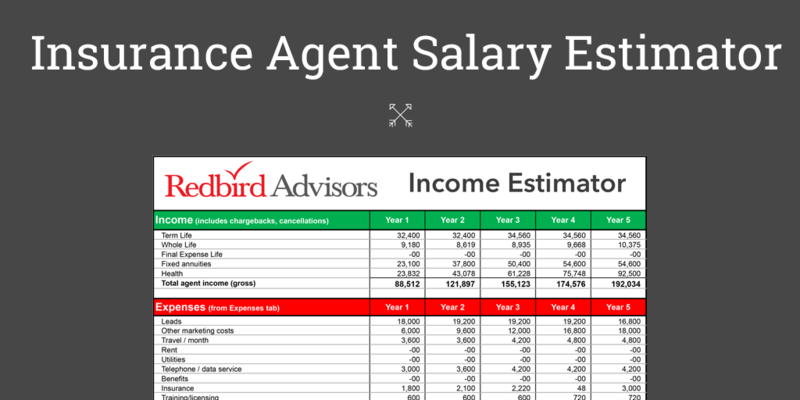 Agent: “By the way, who takes care of your income protection? Agent: “If you became totally disabled and couldn’t work, which of your insurance plans kicks in to pay your mortgage, utilities and groceries? This simple approach language starts the discussion about the monthly expenses people worry about most. Take a look at the example below and simply ask your clients if they would take job A or job B? So, would you be willing to take less than a 2% reduction in your pay to protect your income if you became disabled? I think the answer is wildly obvious. On top of being an easy decision, putting the plan in place is just as easy. A myth of selling DI is that it requires a medical exam, which is a big speed bump for many clients. The M.U.G. plan covers the essential expenses and in most cases requires no medical testing assuming the monthly benefit is less than $3,000. That’s right, submit the application directly to the insurance company without a medical exam or financial underwriting. The underwriters will review their medical history and issue the policy assuming all underwriting questions were accurate. Here’s one of the most popular no-medical M.U.G. plans. Quoting disability insurance requires collecting some critical information about your client. Any existing disability coverage? If so, is it employer paid? We are now seeing agents offer M.U.G. disability quotes policy with every policy delivery or proposal and driving significantly more sales for their agency. Who takes care of your income protection? You will increase your DI insurance sales by asking this simple question and explaining that an income protection policy exists to cover mortgage, utilities, and groceries.